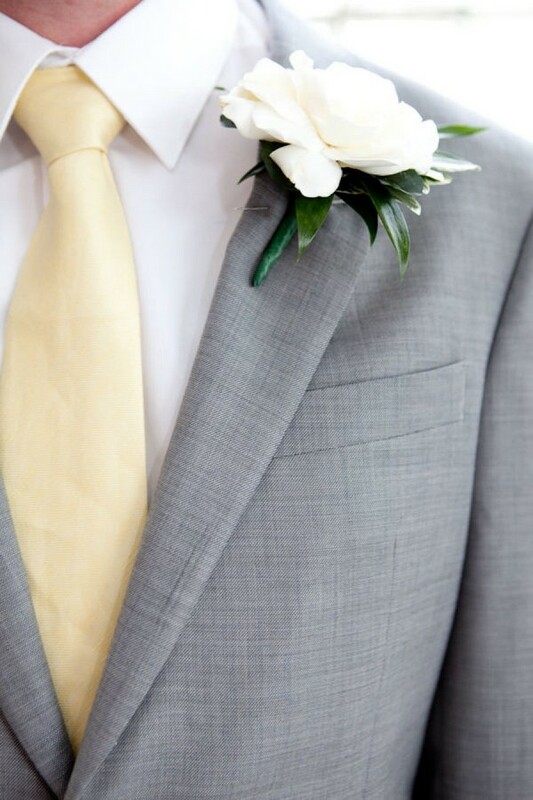 It seems everybody has gone crazy for grey in every way lately, and we just can’t get enough of the sophisticated soft shade for weddings either! 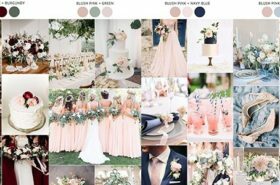 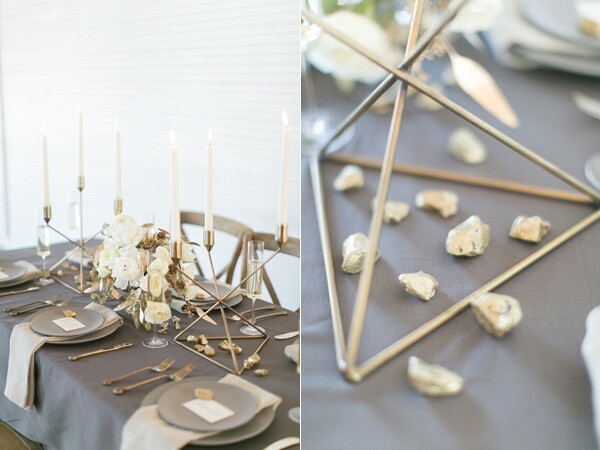 Grey is a fab option for Big Day decor because it can be easily paired with so many colors that are also having a ‘moment’ this season; glamorous gold, happy mustard, romantic blush and cool mint to name a few. 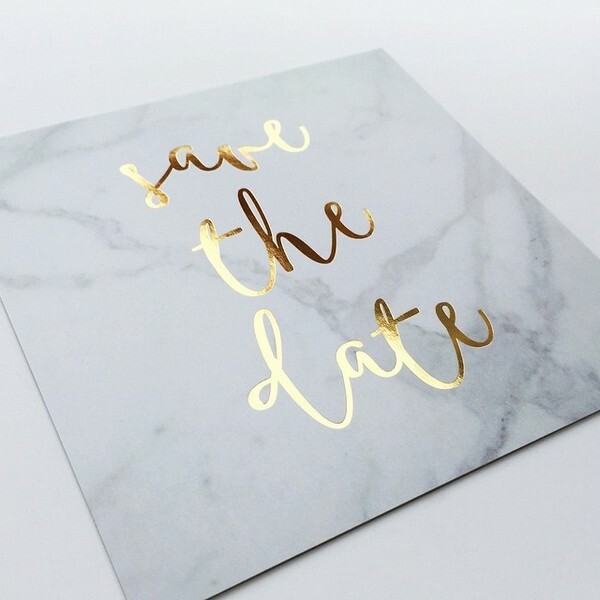 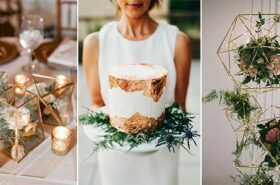 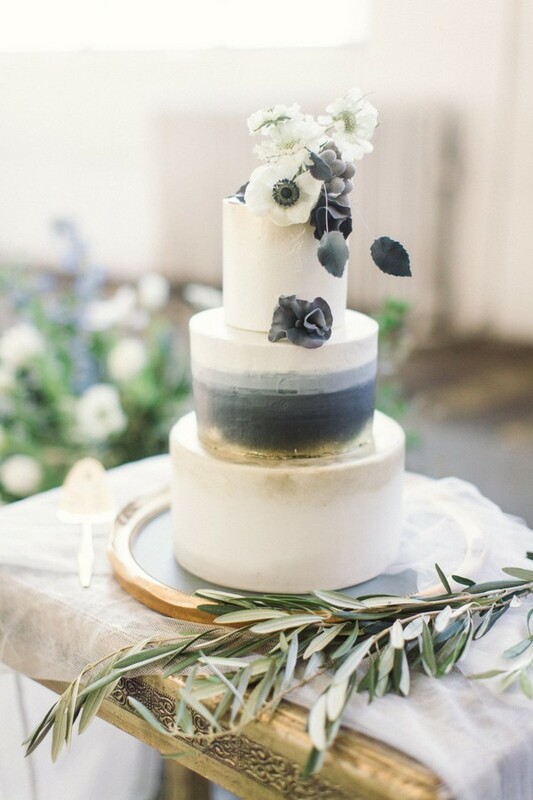 We love the look of gold and grey for a wedding during any season and it’s quite an easy theme to stick to even if you’re not a crafty type. 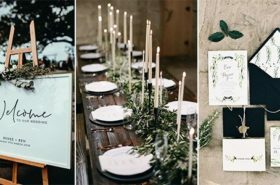 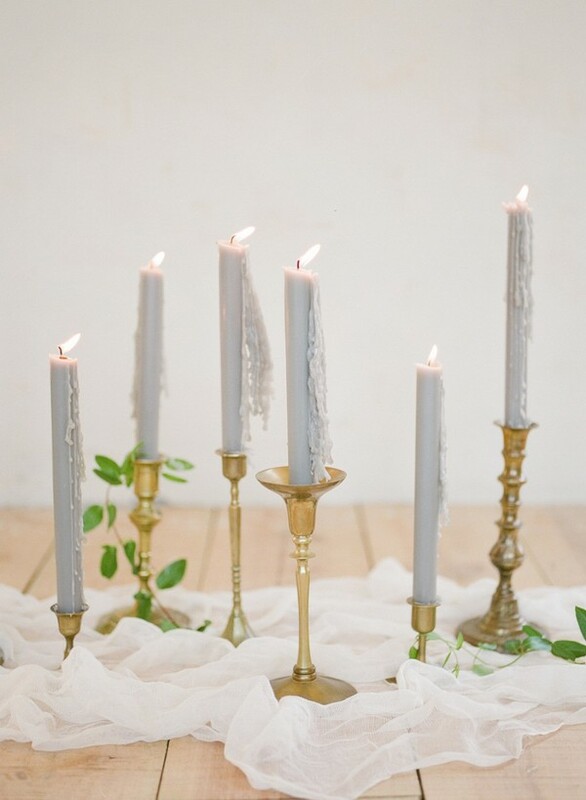 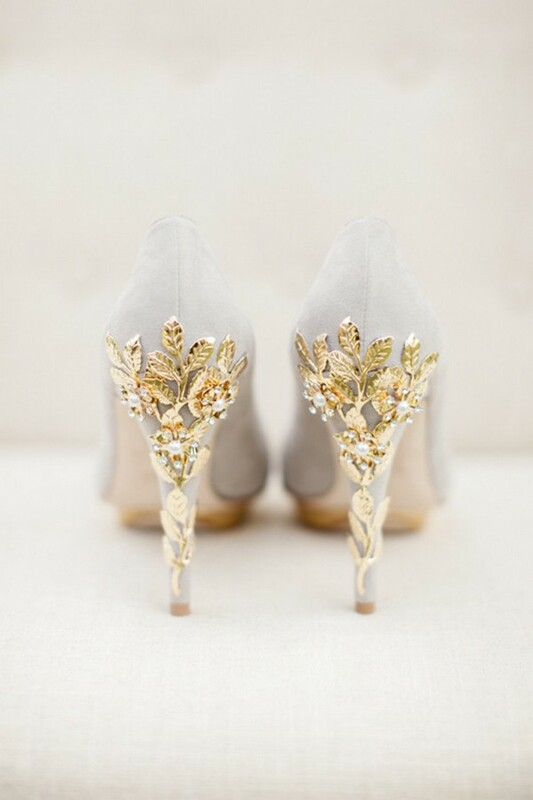 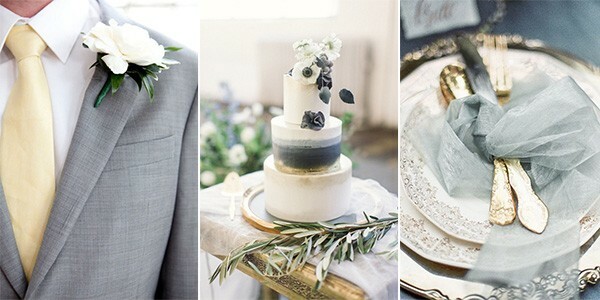 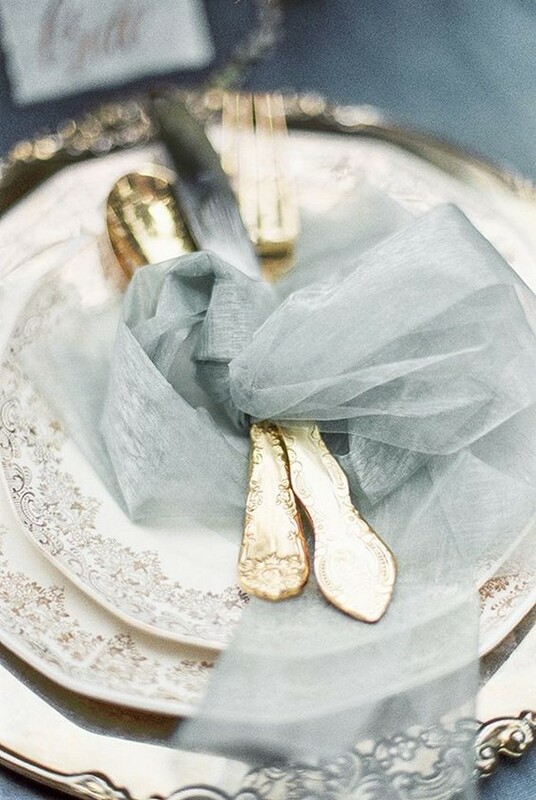 Check out these grey and gold wedding ideas and get inspired.